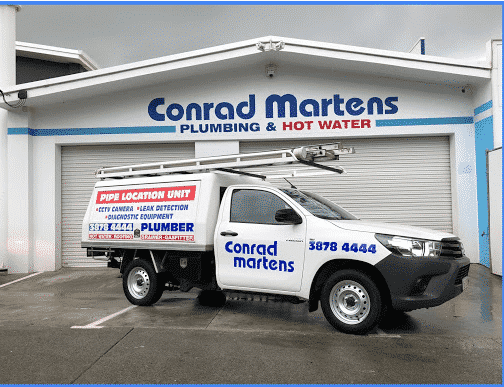 I recently contacted Conrad Martens Plumbing Service to clear a blocked drain. They arrived on time and got straight down to work. It did not appear to be a straight forward job as they encountered many difficulties. They kept persisting and cleared the drain; recommending we engage a camera and a jet rodder to assess the condition of the line. The plumbers (Lachlan & James) kept me fully informed throughout the process and I was very happy with the end result. We would have no hesitation in recommending their service.